Aaaaaand we're back inside the Rogers Centre just hours after the last time the Yankees were inside the Rogers Centre. Who doesn't love the Saturday day game after the Friday night game? 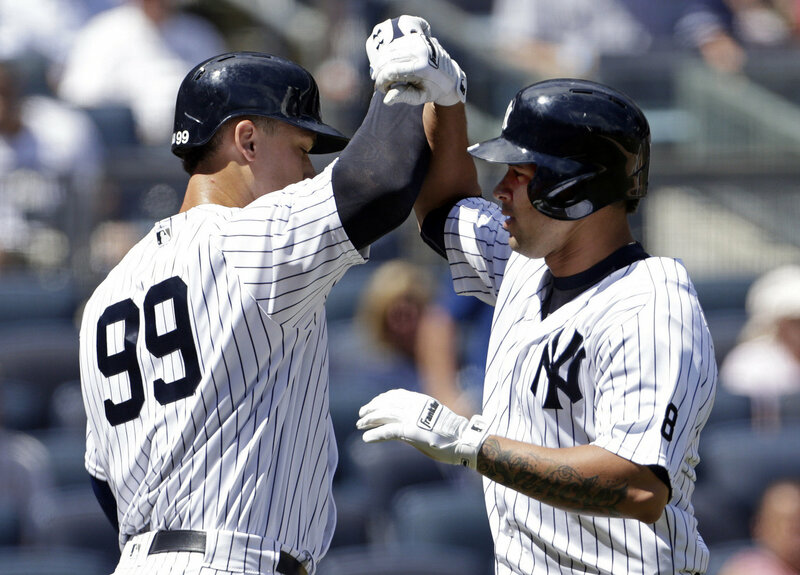 Expect to see some Yankees regulars sitting this afternoon as these two teams square off for the third time in their four-game weekend set. In this afternoon's contest the New York Yankees will send Jordan Montgomery to the mound to face off with the Blue Jays starter Joe Biagini. Montgomery is coming off possibly the worst start of his short MLB career, the shortest outing as well. In his last start Montgomery threw 100 pitches but lasted just 4.1 innings which was compounded by going deep into counts continually. Pitch to contact Jordan and you should be just fine. Biagini is a rookie start for the Blue Jays who reached six innings pitched for the first time in his career last time out. 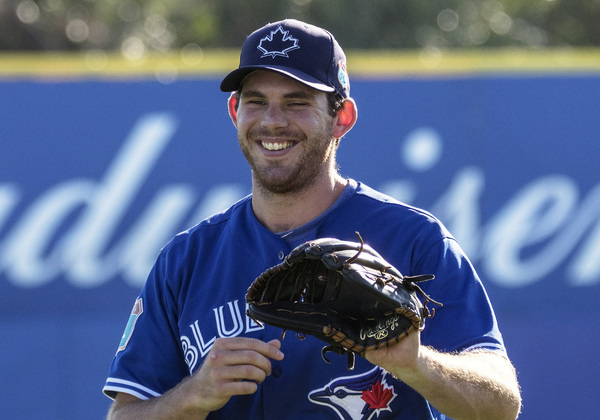 In the start Biagini also reached a new career high in pitches thrown with 95 while allowing just two runs. This will be Biagini's sixth start of his MLB career and will no longer be held back by pitch counts and such. The game will be played at 1:07 pm ET inside Rogers Centre and can be seen on the YES Network, MLB Network and MLB TV. You can also follow along in your cars and on the radio by tuning into John Sterling and Suzyn Waldman on WFAN. Enjoy the game and what's left of your Saturday and weekend. As always.... Go Yankees!